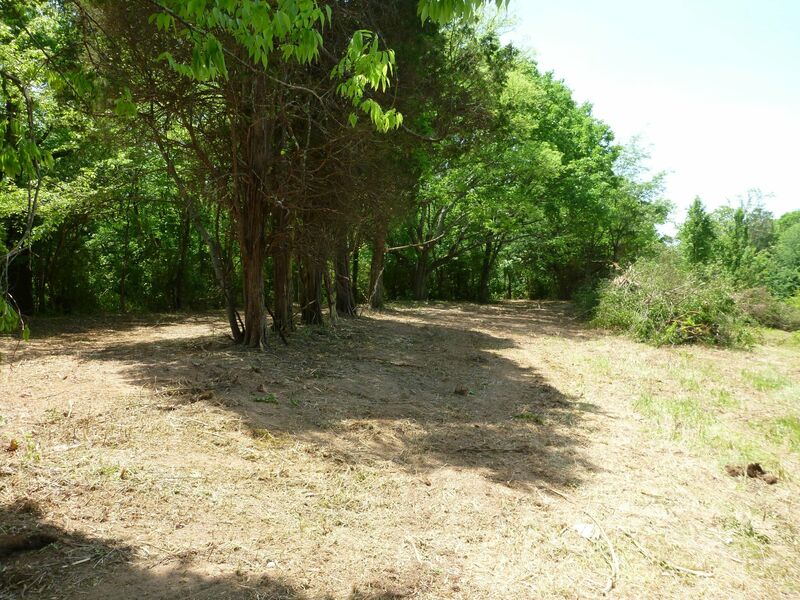 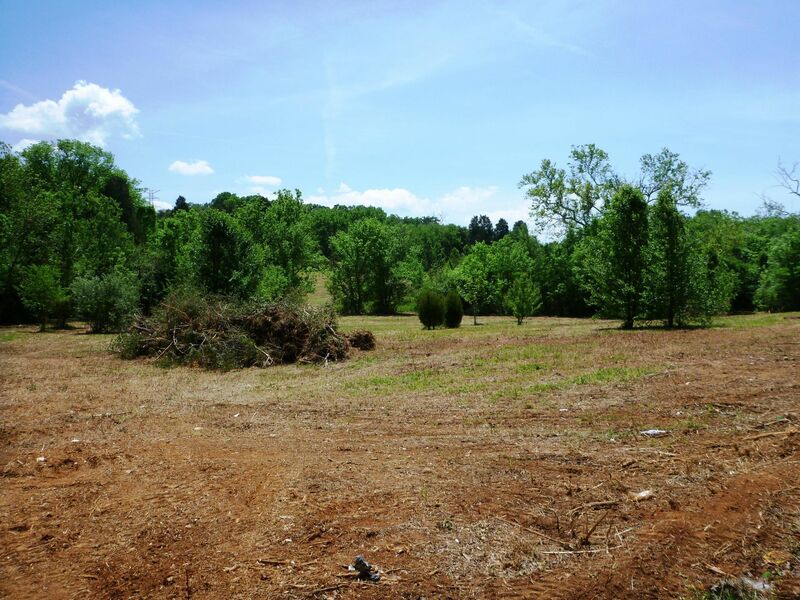 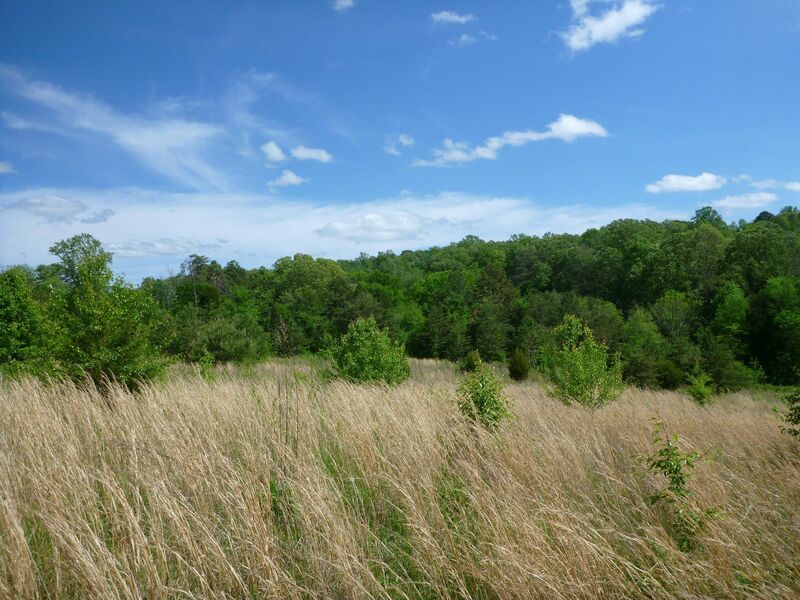 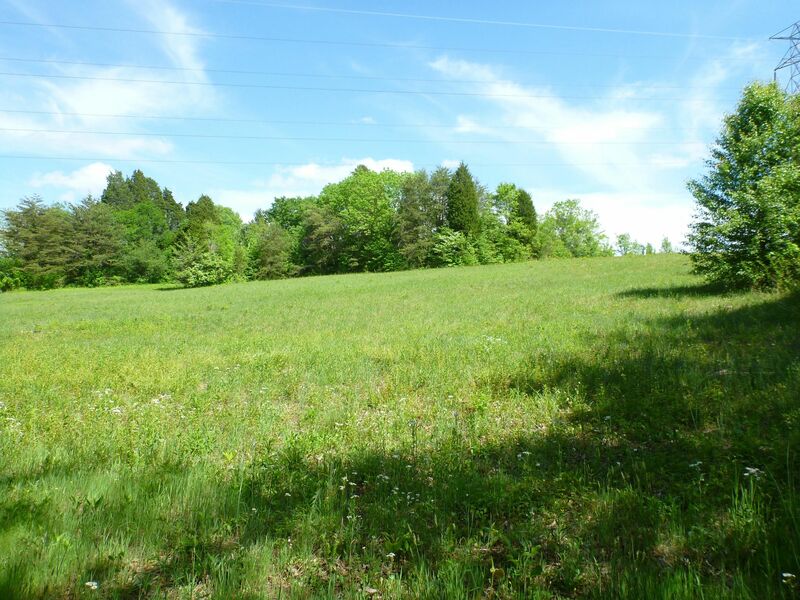 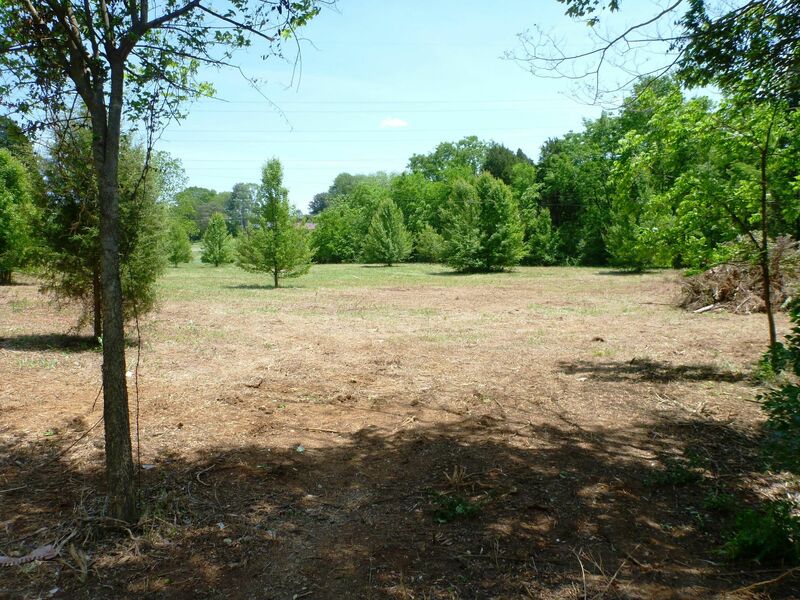 Public Remarks: Nice 29.3 acre rolling, unrestricted tract of land with excellent location just outside the Maryville City limits. 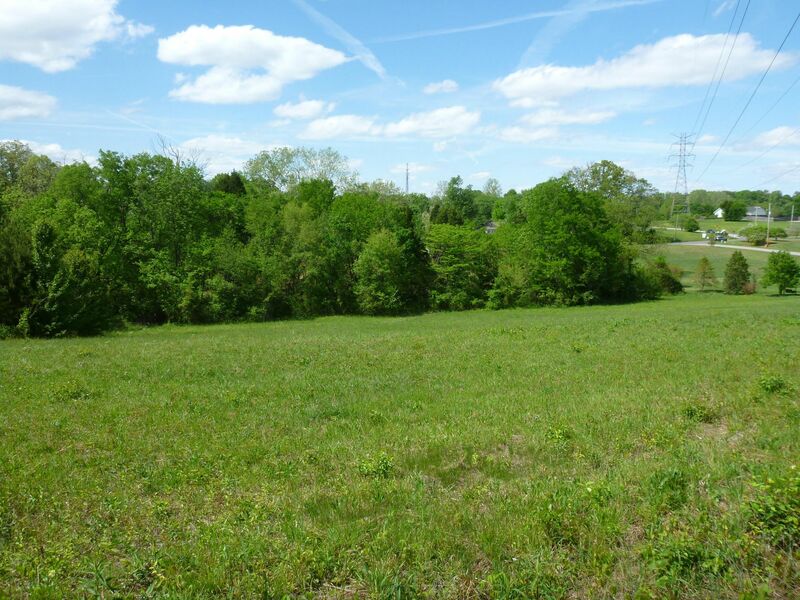 Less than 1 mile to the 411 Wal-Mart shopping complex. 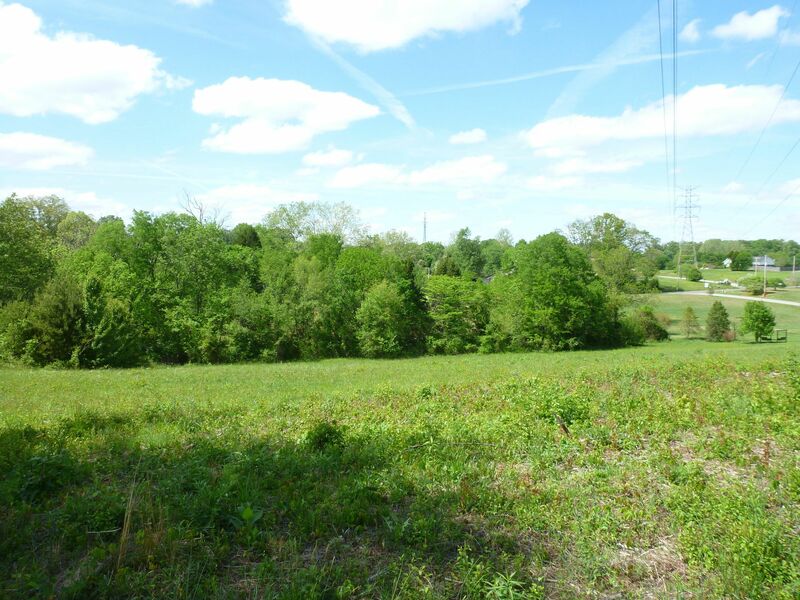 Great spot for a farm or potential for a development. 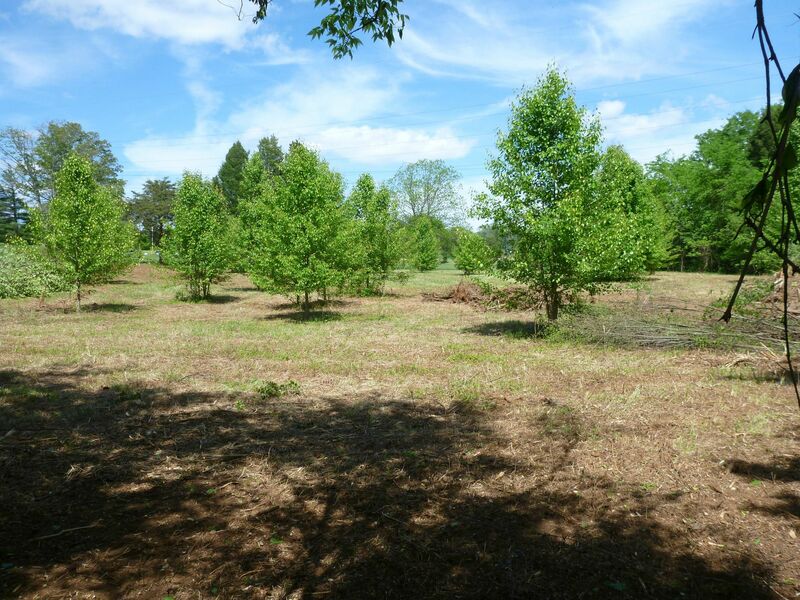 Approximately 40% cleared pasture balance mature hardwood timber ready for harvest. 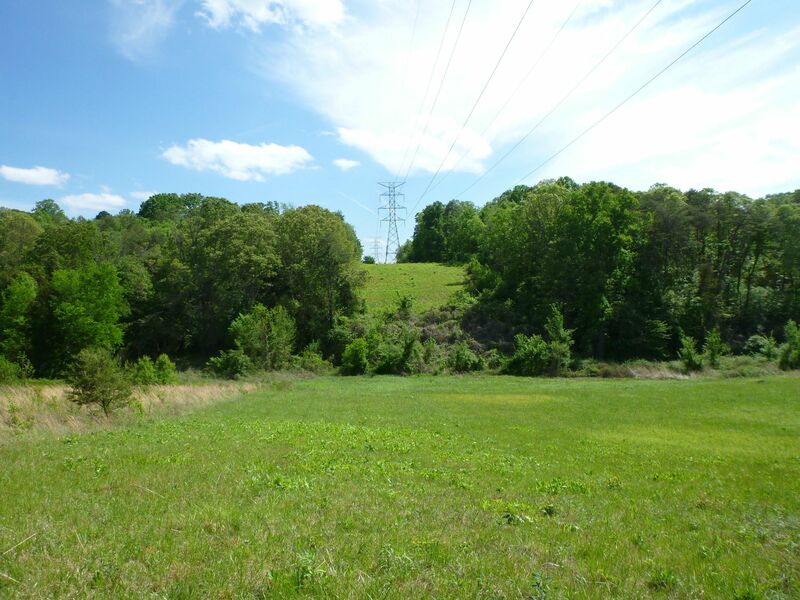 TVA power lines cross a portion of the property. 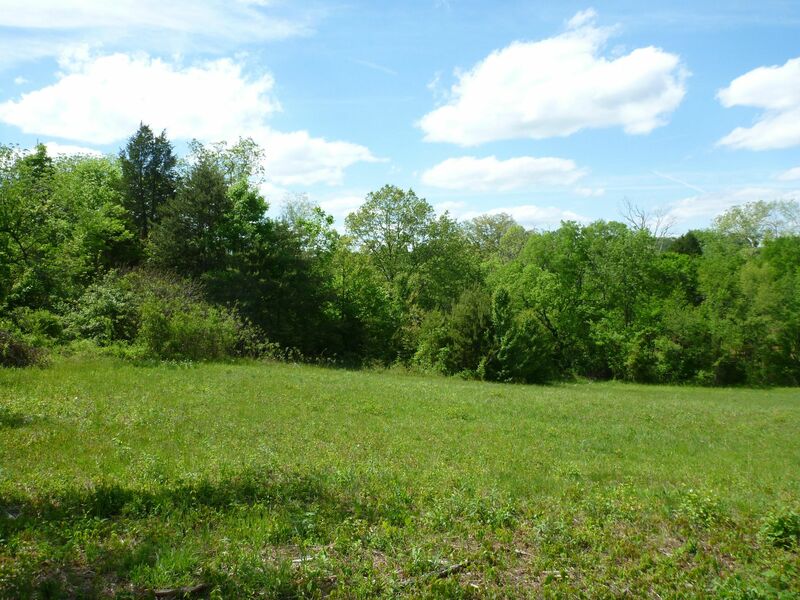 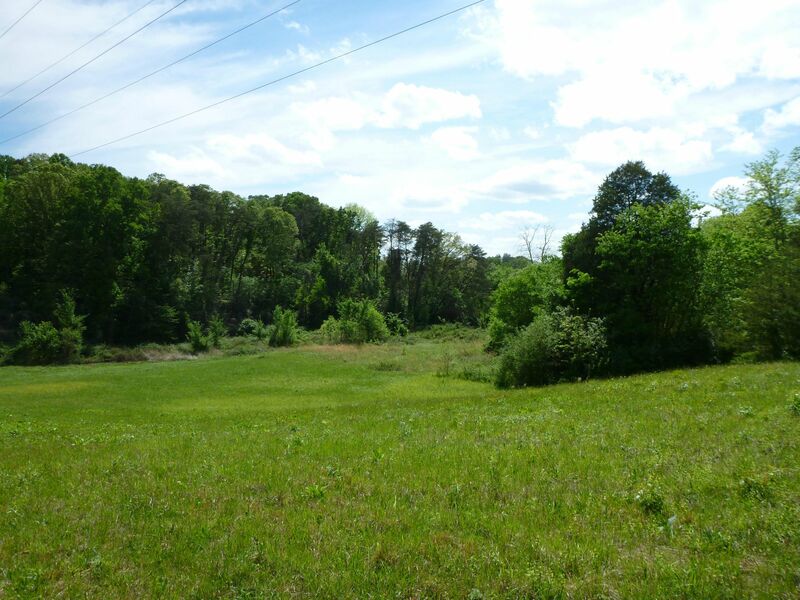 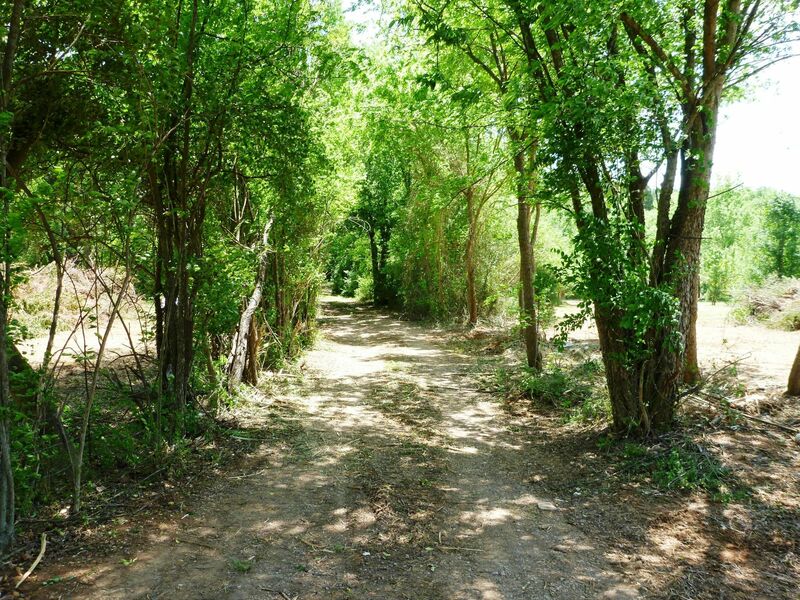 Property has old approval to subdivide into five 5-6 acre tracts but has potential for smaller tracts. 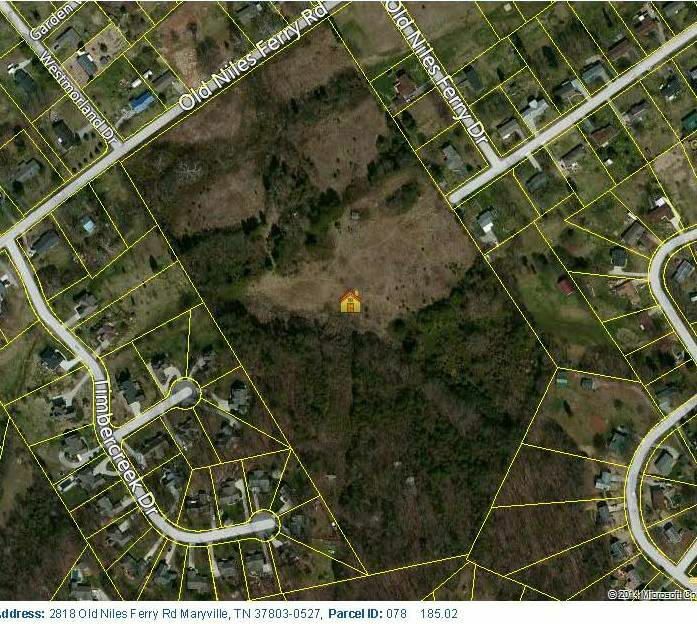 Sold as one 29.3 acre parcel.